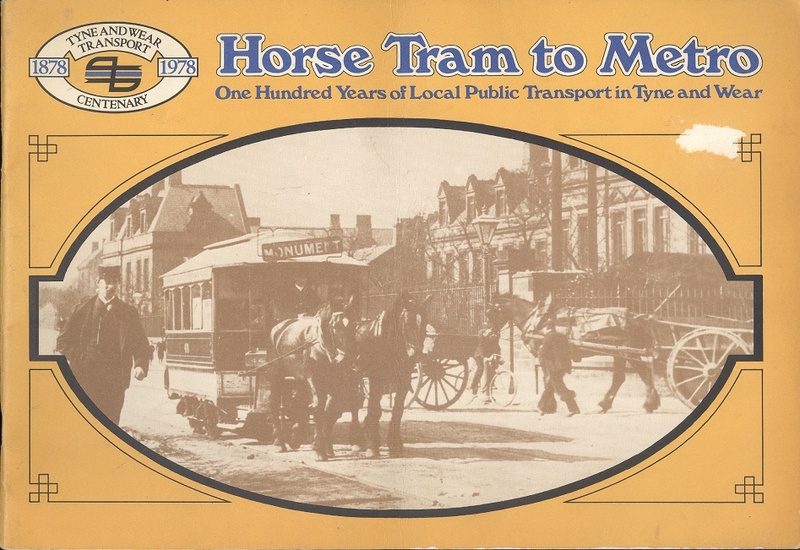 Horse Tram to Metro One Hundred Years of Local Transport in Tyne and Wear - 1878 to 1978. Horse Tram to Metro One Hundred Years of Local Transport in Tyne and Wear - 1878 to 1978.. Tyne and Wear Passenger Transport Executive. Tyne and wear Passenger Transport Executive, 1978. 1st Edition. ISBN: . 40 pages, 190g. Oblong format stapled soft card covers with small scar to front top corner area, Near FINE. Illustrated with b/w photographs.